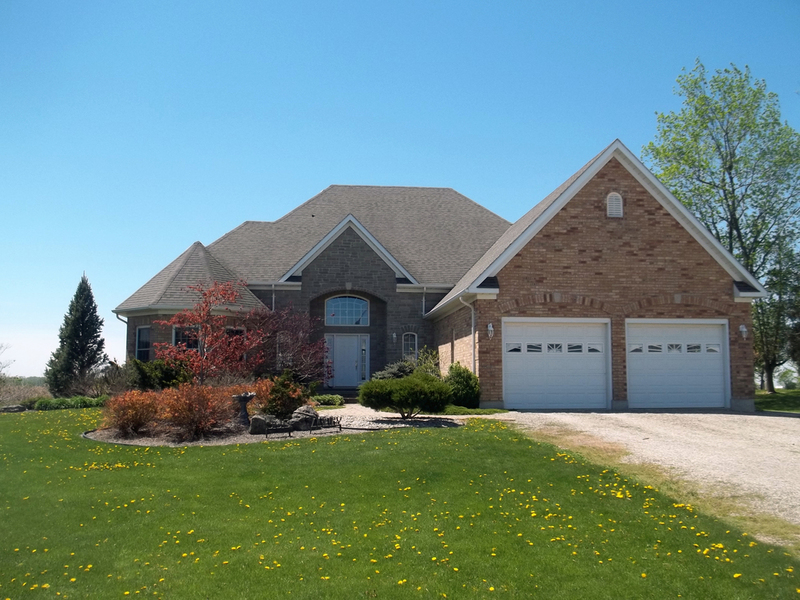 Braun-Built Construction of Forest Inc. has been building homes in the Forest and Lambton Shores Area area since 1983. Our services include Custom Homes, Additions, Renovations, Commercial, Cottages and more. To learn more or book a consultation, contact us. Braun-Built Construction of Forest Inc. has been building homes in the Forest and Sarnia Lambton Shores area since 1983. 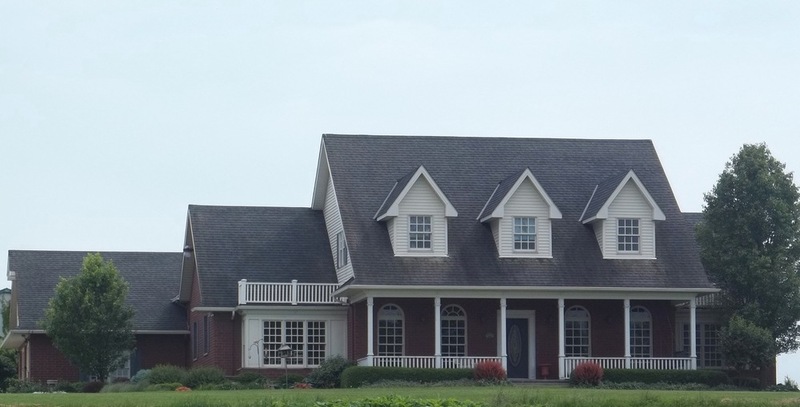 Our services include Custom Homes, Additions, Renovations, Commercial, Cottages and more.